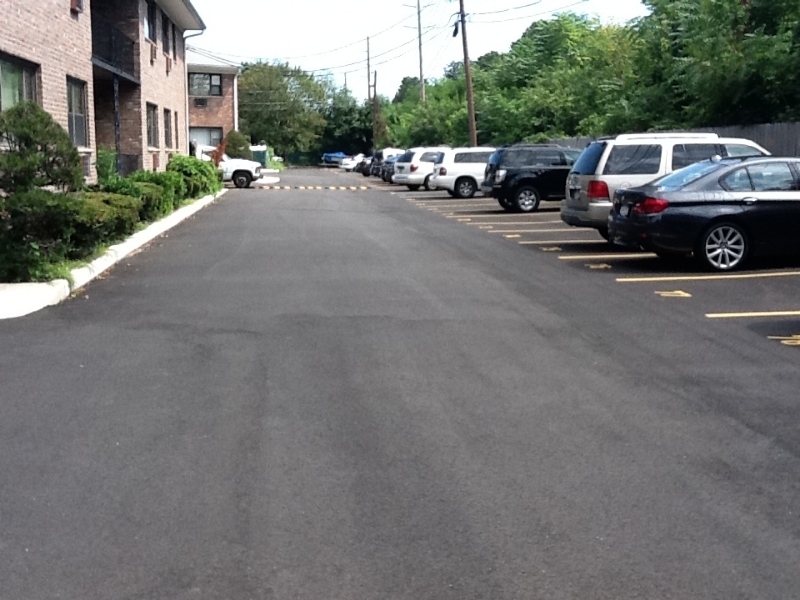 Asphalt is used as a pavement in driveways, cart paths, parking lots, roadways and walkways. 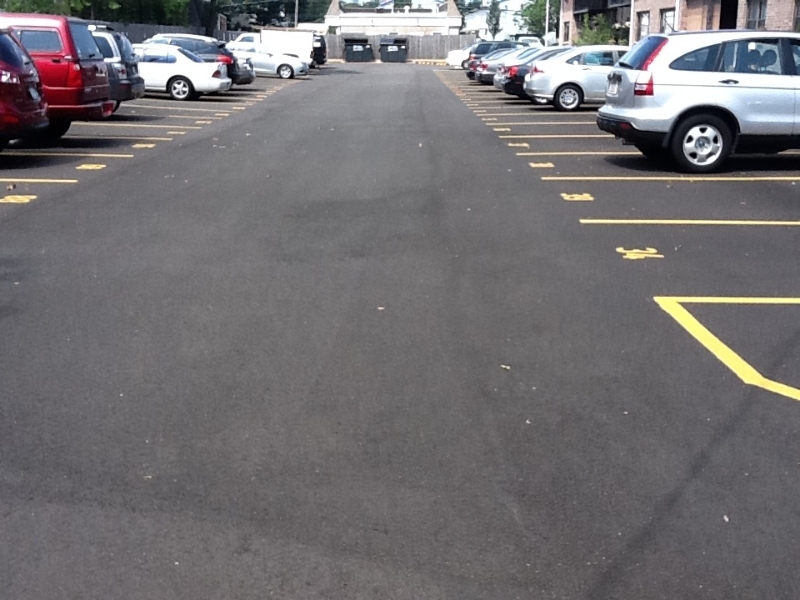 It’s is laid 2″ thick and compacted with a asphalt roller. In order for asphalt to reach its optimal life expectancy it must have a strong compacted Sub Base. Generally 6 to 8 inches of compacted RCA Sub Base is applied then the asphalt is laid and rolled on top of the RCA Sub Base. 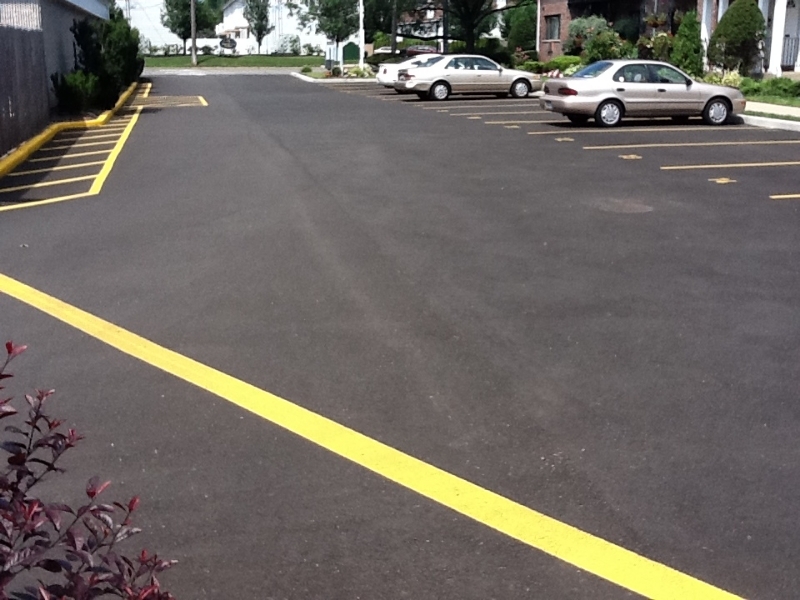 A Asphalt Binder base can be used on areas with heavier traffic. We only use DOT Approved materials to ensure the best job we can provide for your home or business.